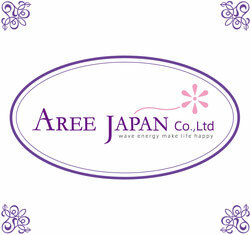 アレージャパンは、電子で地球を変えるという夢があります。Aree Japan has a dream of changing the earth with electrons. 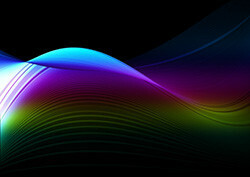 Aree Japan has a dream of changing the earth with electrons. 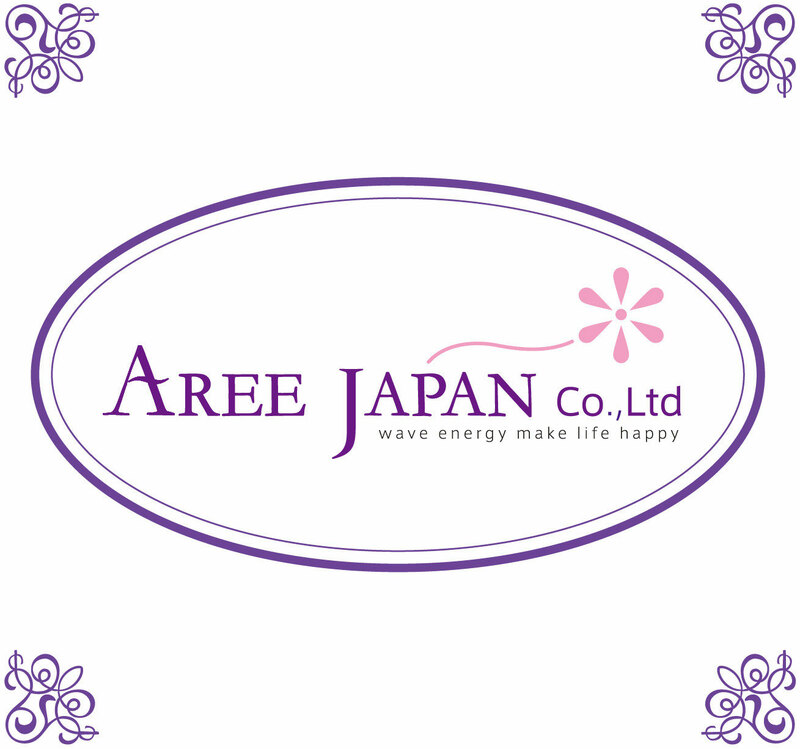 copyright (c) 2015 AREE JAPAN Co.,Ltd All Rights Reserved.